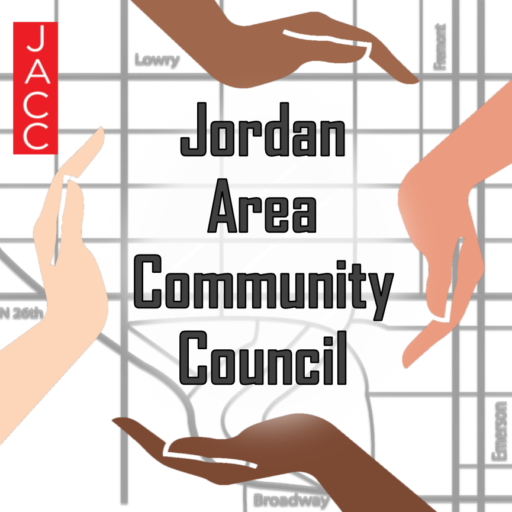 Jordan Area Community Council | We organize people, knowledge and capital for the collective empowerment of the Jordan Neighborhood. Since 1964, our mission is to organize people, knowledge and capital for the collective empowerment of the Jordan Neighborhood. There will be No Board of Directors Meeting on April 18th, 2019. Join us at our next Board of Directors Meeting on May 16th, 2019. 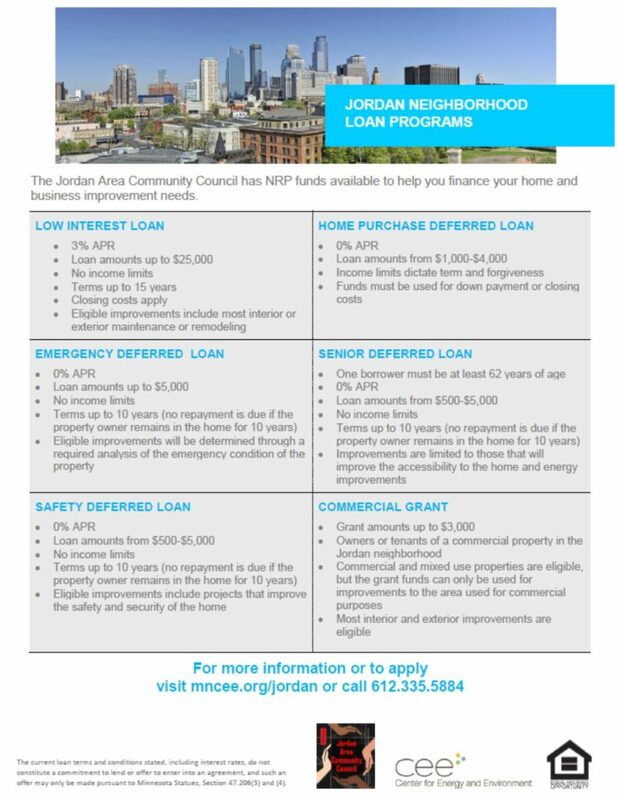 Check out Jordan's New Loan Programs! 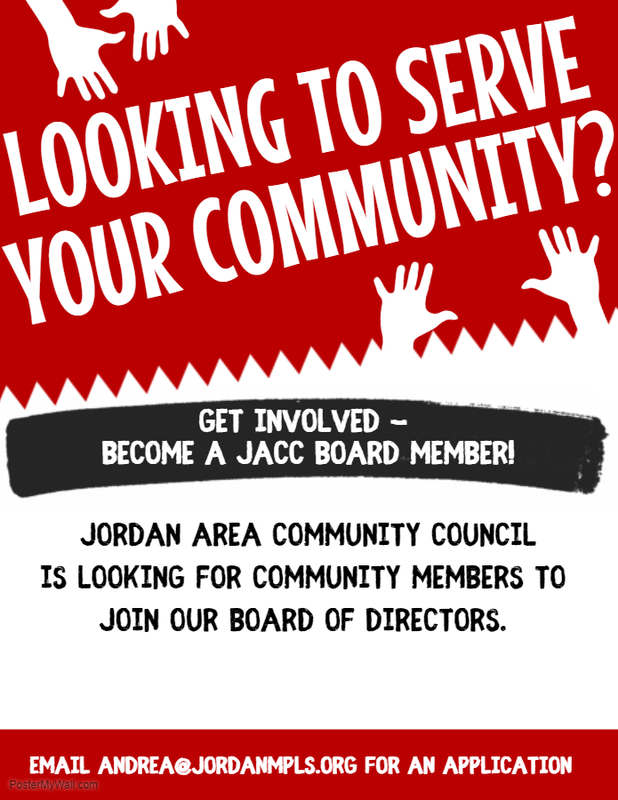 JACC's Mission is to organize people, knowledge and capital for the collective empowerment of Jordan residents. 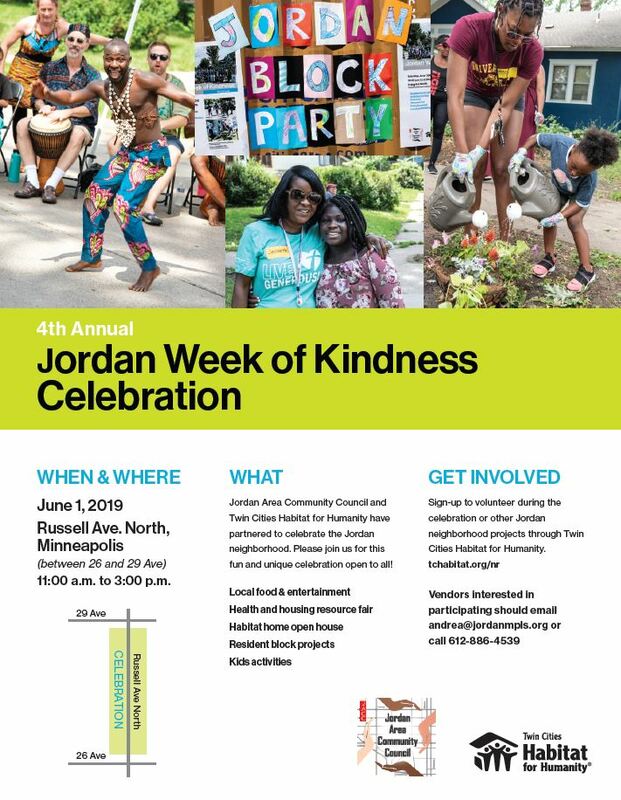 See what’s going on in the neighborhood this month. We’re working together to address crime and safety issues in our community. Have a question? Ready to get involved? Just want to say hello?